The result of over 50 years of Olay research, it features our highest concentration of amino-peptide complex infused with intracellular fortifier and a touch of precious marine proteins. 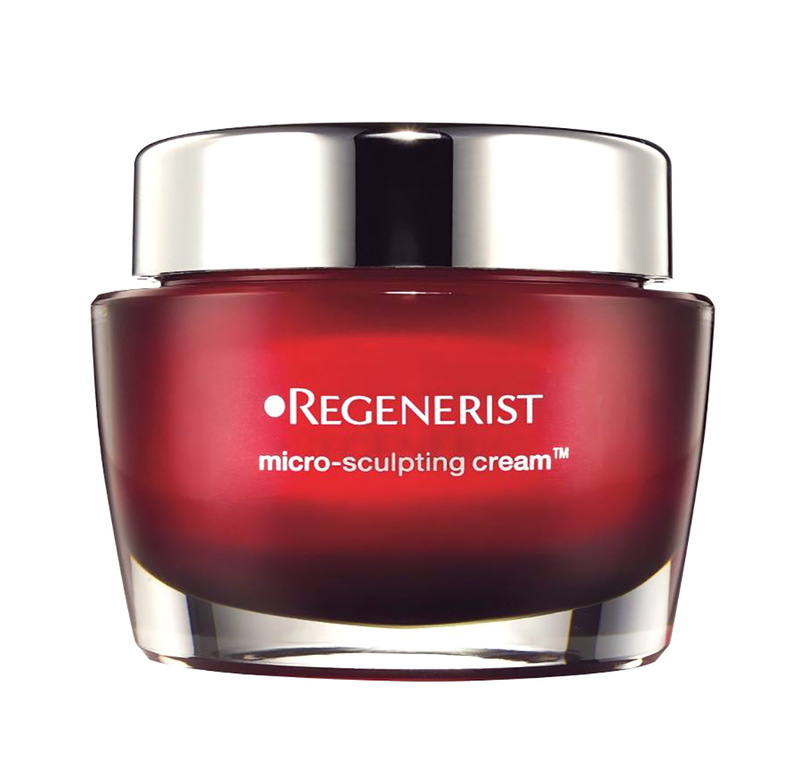 Add it to your skin care routine to: Progressively lift and micro-sculpt appearance in areas prone to sagging with intracellular hydration, smooth skin’s surface and regenerate volume and shape with intracellular hydration. *Lab Testing conducted by an independent European lab versus the most expensive 32 European and Japanese luxury face creams in the U.K. costing as much as $700. Key Ingredients: Allantoin, aloe vera, amino-peptide, camellia sinensis (green tea) leaf extract, dimethicone, dimethiconol, glycerin, niacinamide, panthenol (pro-vitamin b5), sodium hyaluronate, titanium dioxide, tocopheryl acetate, vitamin b3, vitamin e.
Massage a small amount in an upward circular motion, focusing on areas like the brow and jaw line, which need the most support. Use in the morning and at night. I religiously use this every single night and it helps me keep my skin soft, smooth and moisturised.